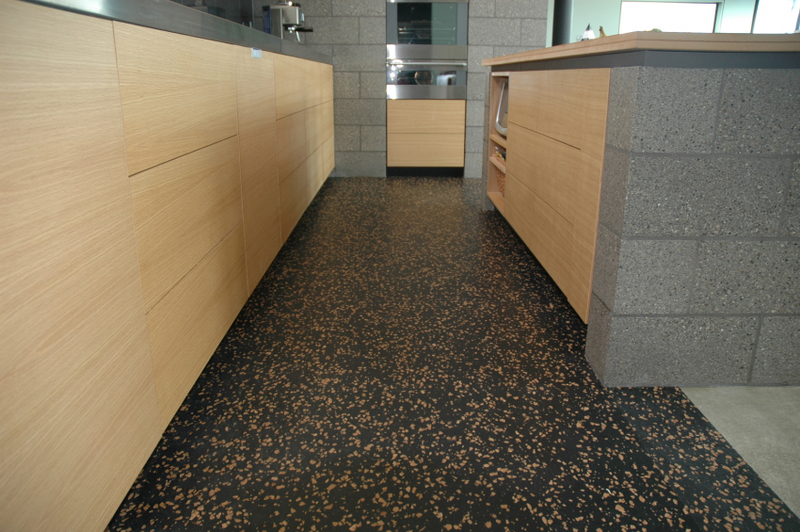 Regrind floor tiles are made from low cost yet ultra durable recycled rubber. 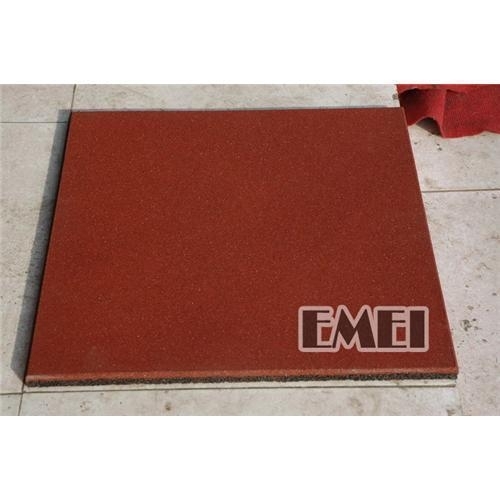 Regrind tiles are designed to be used as training / athletic flooring. 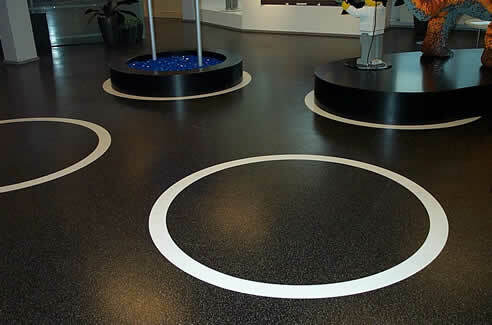 All of our environmentally friendly rubber floor products contain a high percentage of recycled rubber. Our floors are halogen free, formaldehyde free and PVC free. We are a proudly Australian owned and operated company specialising in prefabricated and custom-made rubber flooring products made from 100 per cent recycled tyres.